Skin care products the way nature intended it to be. All Natural, Organic, Vegan, and made in the USA. 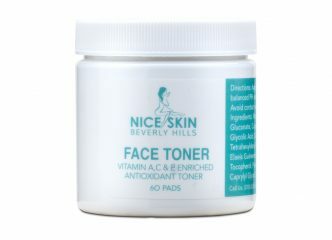 We created products to help your skin heal quickly with concentrated formulas designed to fight off environmental and hormonal changes that occur in everyday life. We all want clean air, clean water, clean food, and now we can have clean skin care products that effectively fight against modern problems such as tech-neck, text neck, and other UVA, UVB, Blue Light radiation from phones, tablets, and computer screens that are now a daily part of our routines. Inspired by nature’s ability to adapt to an every changing environment, our products targets skin’s ability to repair itself, and rebuild the architecture, contour and lift, calm redness, and heal acne fast. The result is softened lines, smoother and hydrated skin, refined pores and texture, and a beautiful glowing you reflected in the mirror! 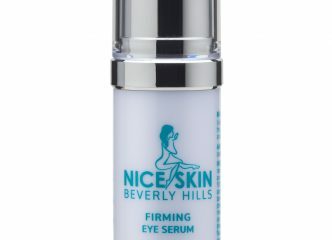 Nice Skin Products are paraben, sulfates, gluten free, and never tested on animals.